NEW. 9781138457461 This listing is a new book, a title currently in-print which we order directly and immediately from the publisher. For all enquiries, please contact Herb Tandree Philosophy Books directly-customer service is our primary goal. Good. May have some wear and markings. 0205783864. As New. Book. 4to-over 9¾-12" tall. Softcover. Clean, tight and unmarked. As new! A good sampling of primary source material from each philosopher. 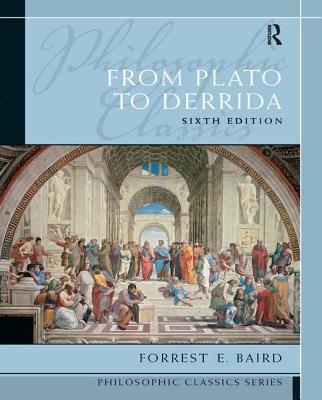 The overview for each philosopher was helpful in understanding the reading.